Please note Perth Clinical Psychologists does not provide emergency services. 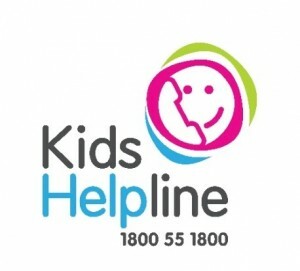 In case of crisis, please contact Crisis Care on 9223 1111 or 1800 007 339 (free call). In the case of an emergency, please dial 000 or visit your local hospital emergency room. We have compiled a list of useful links and information for individuals and their families who may have a social, emotional or mental health and wellbeing issue. 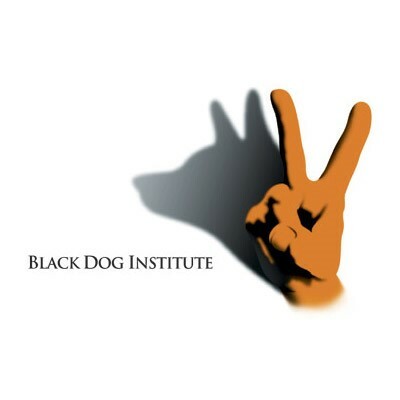 Black Dog Institute is an educational, research, clinical and community-oriented facility offering specialist expertise in mood disorders. MoodGYM is an innovative, interactive web program designed to prevent depression by teaching the principles of Cognitive Behavioural Therapy in an engaging and interactive way. 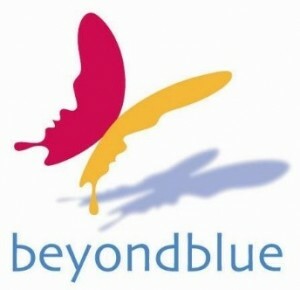 eCentreClinic is a not-for-profit initiative of the Centre for Emotional Health at Macquarie University. It is an internet based research clinic that develops and tests state-of-the-art free online treatment courses for people with a range of anxiety and depressive difficulties. APS – Australian Psychological Society is the professional association for psychology professionals more generally, providing ongoing information and training. 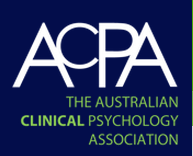 ACPA – Australian Clinical Psychology Association is the professional association for Clinical Psychologists in Australia, providing ongoing education and events for clinical psychologists. Doctoralia is an online search directory for Healthcare professionals and specialists.